A retrial for ex-Egyptian President Hosni Mubarak was postponed after the judge recused himself from case, referring it to another court. 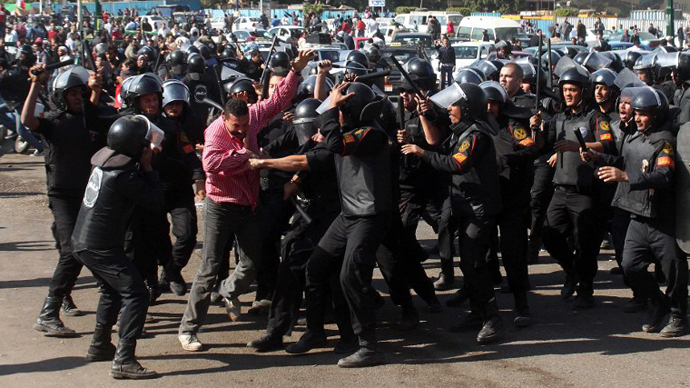 Mubarak was charged with abuse of power that led to the killing, abduction and torture of protesters in 2011. Judge Moustafa Hassan Abdallah announced his refusal to preside over the case after the 84-year old Mubarak was delivered to court at a Cairo police academy from the military hospital where he is currently being detained. 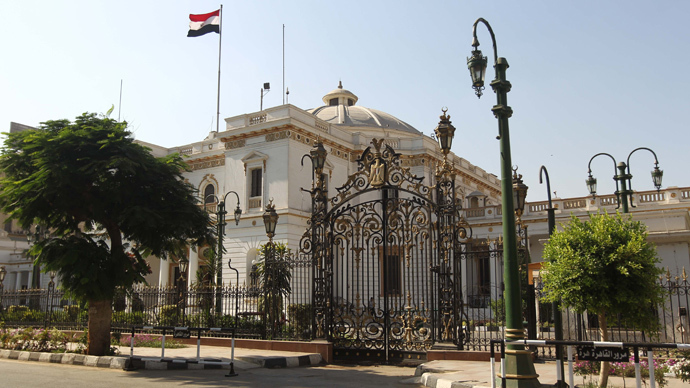 The judge said he did not want to “embarrass” himself, and referred the case to the Cairo appeals court. 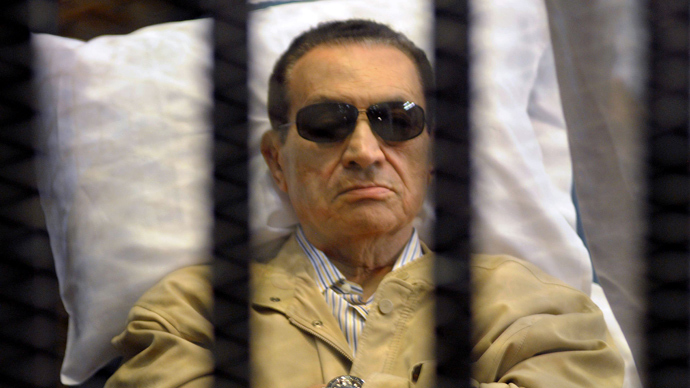 Once the court session ended, the same army helicopter that brought Mubarak to court returned him to the military hospital. 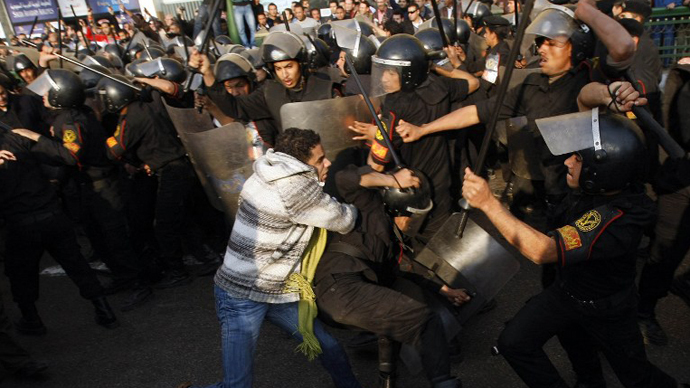 Clashes erupted both inside and outside the courtroom after the judge made his announcement. 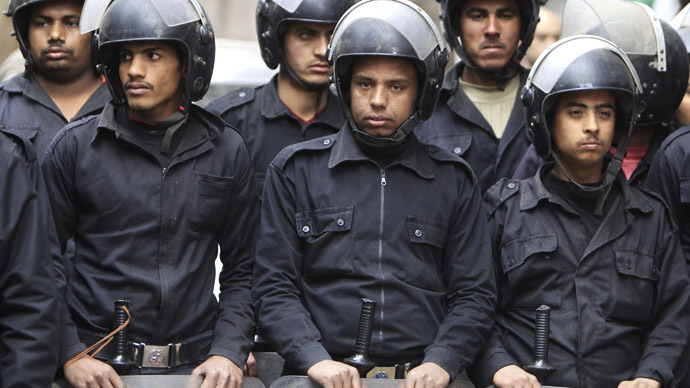 The court is being guarded by 3,000 soldiers and police officers, along with 150 armored vehicles, Interior Minister Mohamed Ibrahim told Egypt Independent. Later, Egyptian Prosecutor General Talaat Abdullah has requested that Mubarak to be transferred from Cairo's military hospital ward to a cell in Tora Prison. 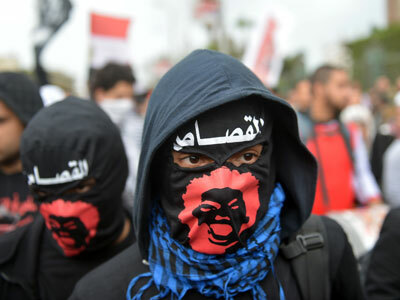 The former Egyptian president will face the same charges of complicity in the mass-murder of nearly 900 protesters during the country's Arab Spring uprising in February 2011. Mubarak has already been sentenced to life in prison for his suppression of the revolution in Egypt two years ago, but in January 2013 an appeals court overturned that ruling and ordered a retrial. 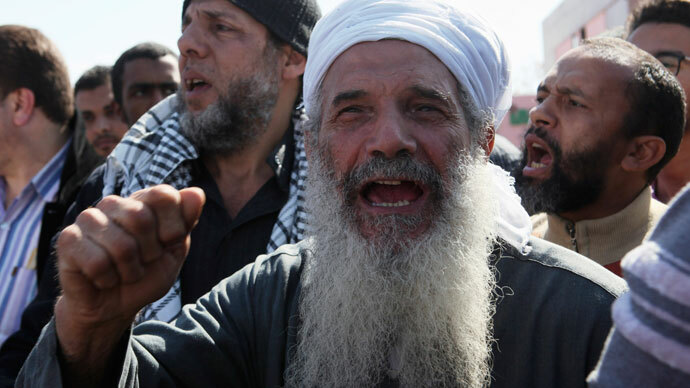 The judge also ordered a retrial of former Interior Minister Habib Al Adly, who is serving a life sentence. Judge Moustafa Hassan Abdallah also reopened corruption and murder trials against six of Mubarak’s top security officers, a business partner of the former president – tycoon Hussein Salem, who is being tried in absentia – and two of his sons, Gamal and Alaa; all nine of the co-defendants were previously acquitted. 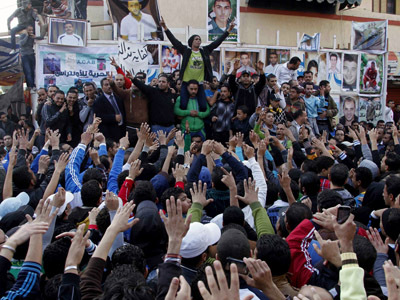 The first trial took place in 2011, and was expected to become a symbol of change in Egypt. Instead, Egyptians were frustrated last June by how most of the military and civil officials implicated in the bloodbath following protests in the capital Cairo had avoided any punishment. 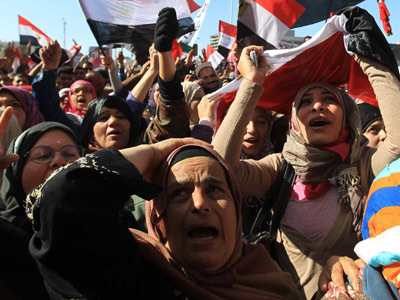 Apart from Mubarak’s Interior Minister, his aides and deputies were acquitted. 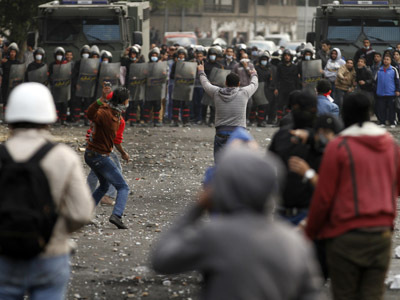 The new trial has sparked little public protest, as Egyptians no longer expect landslide verdicts. Many of the relatives of those killed during the revolution do not believe the retrial will change anything. The Egyptians that the Guardian spoke to said that the trial is a hoax; a recently leaked report exposing atrocities committed by the army would not be taken into account. The results of a new investigation ordered by Egyptian President Mohamed Morsi in June 2012 were summed up in a confidential presidential report allegedly presented to Morsi in January. Parts of the document were leaked earlier this week by the Guardian. The report exposed the abduction, torture and killing of protesters by the army, as well as intentional medical malpractice. 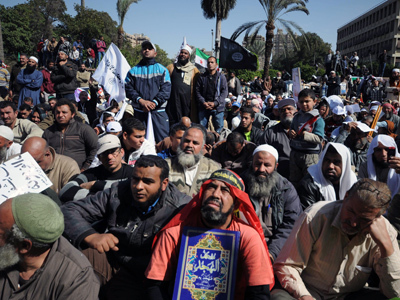 After the report was leaked, Morsi promoted three army generals this week – many observers believe this shows the new Egyptian president’s unwillingness to defy the military.